Heading to Poland for a special night of chamber music with the amazing Alicja Śmietana & friends in the beautiful Dworek Gościnny in Szczawnica. 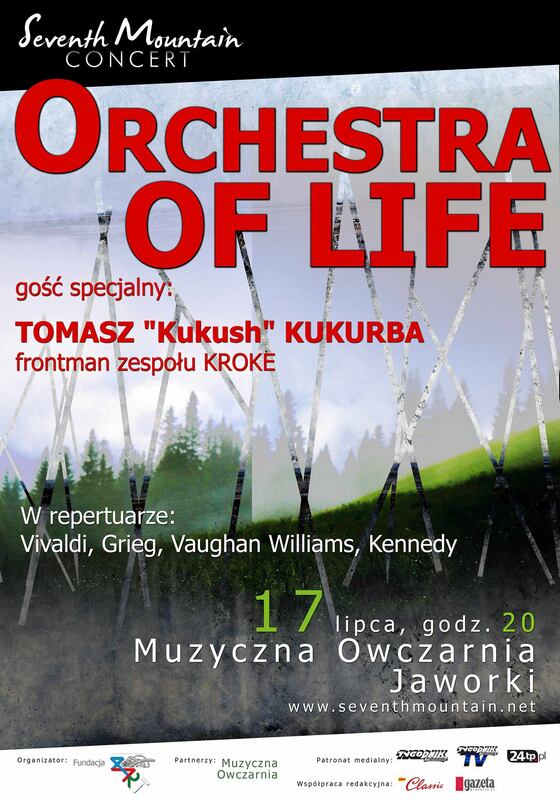 And we are sharing the bill with one of Poland’s most famous mime-artists! Fun times. Congrats to the other finalists and category winners and huge thanks to all involved. For more info about the competition check out www.spacetimeconcerto.com and an interview I did for the competition can be found here. SO excited to be on holiday back home in Sydney!!! Had an awesome night playing at Kinetic Jazz 2012 (works by Richard Savery). Guesting with Jazz Orchestra Tirol at this year’s TschirgArt Jazzfestival, Imst, Austria. NYE in Vienna… Oh, and a world record! Performing at the Vienna Konzerthaus on New Years Eve as part of the ensemble for The Igudes­man & Joo UNICEF World Record of the Most Danc­ing Violinists! And a very good cause. Congrats all round! Straight back onto the road for a month-long tour of Germany with Nigel Kennedy and the Orchestra of Life. 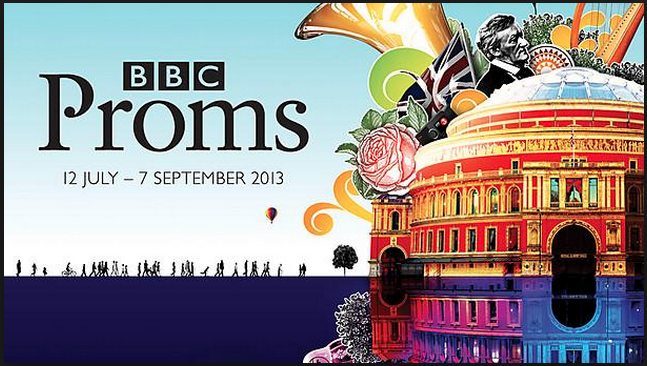 Featuring Vivaldi: The Four Seasons and Kennedy: The Four Elements. 22 concerts in November, bring it on! Charody Productions UK and Kompani Malakhi team up to co-produce ‘The Carnival’s return to London’s West End. 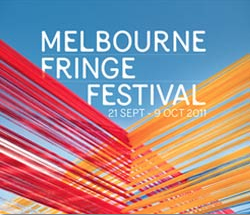 Performing at Red Bennies 21-25 September for ‘The Carnival’ Melbourne Fringe shows. Composed by Chloé Charody. I will be doing some fire eating/taming as well as playing violin whilst flying. 🙂 Come on down! Priveleged to be performing tonight at Het Muziektheater, Amsterdam as guest musician with the Dutch National Ballet for the premiere of the opera-ballet ‘Magdalene’, composed by Chloé Charody, libretto by Malcolm Rock and choreographed by Remi Wortmeyer. 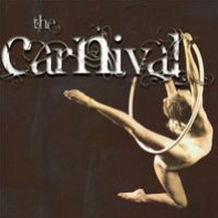 ‘The Carnival’ (composed by Chloé Charody) will make it’s London West End debut at the Leicester Square Theatre on 18th March! Featuring soprano Allegra Giagu, pianist Yulia Vorontsova and contortionist Delia du Sol.